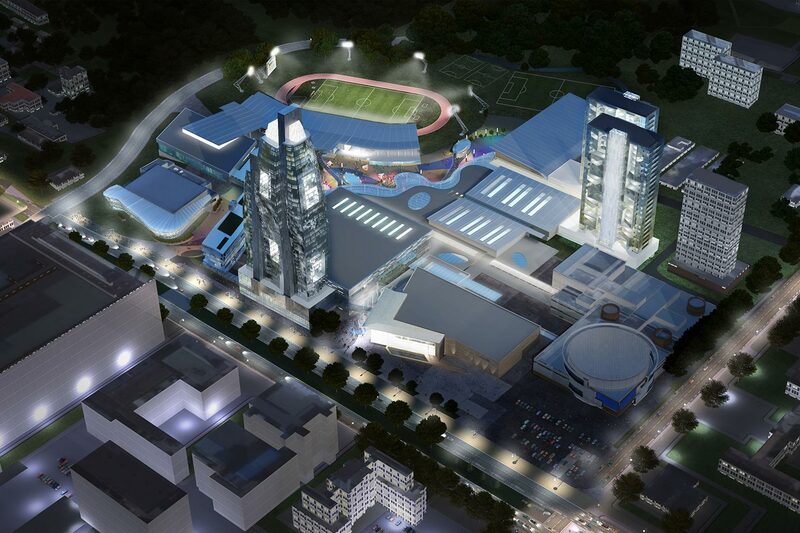 Outdoor Stadium and 18.5 Hectacres of prime development land. 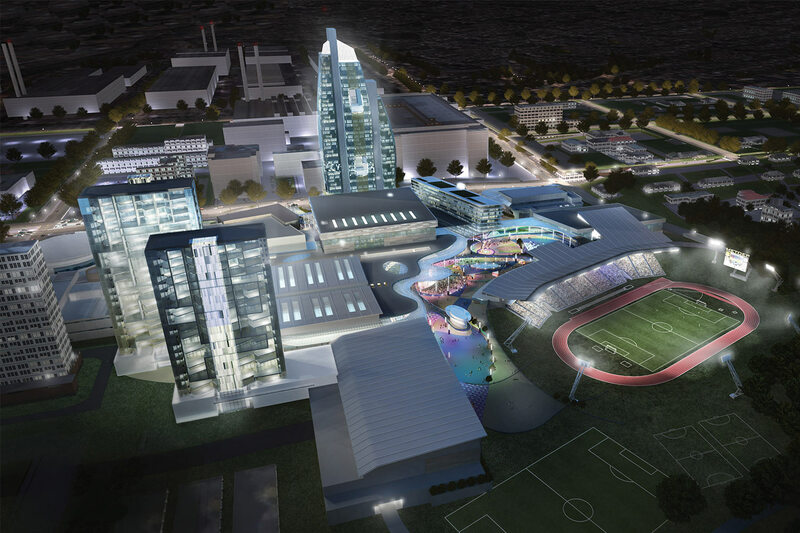 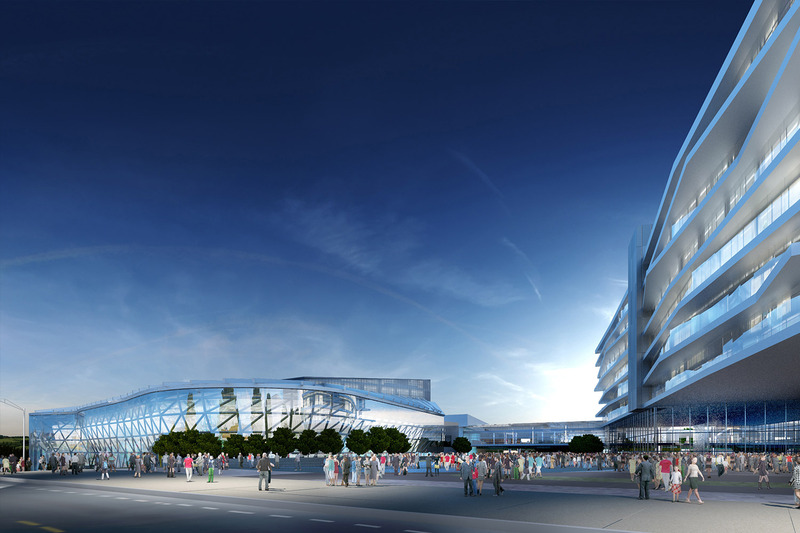 EwingCole’s proposed sports complex master plan looks to create a unique destination for the City, the country and the international community. 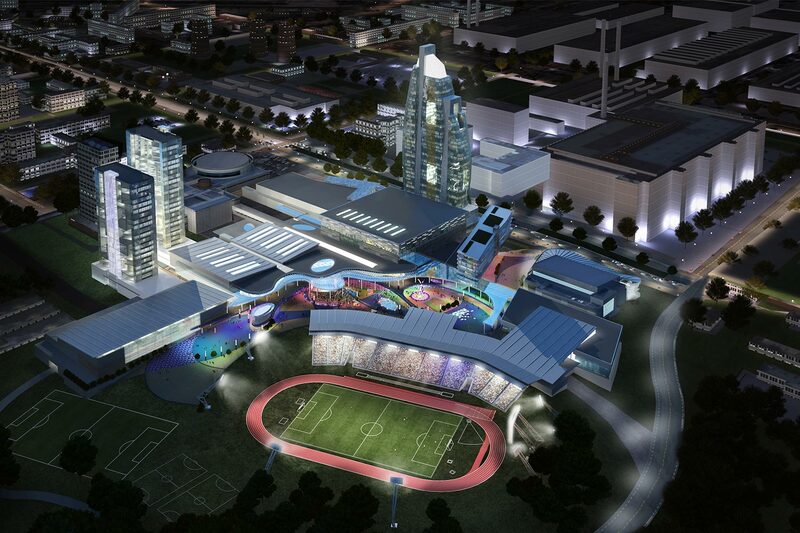 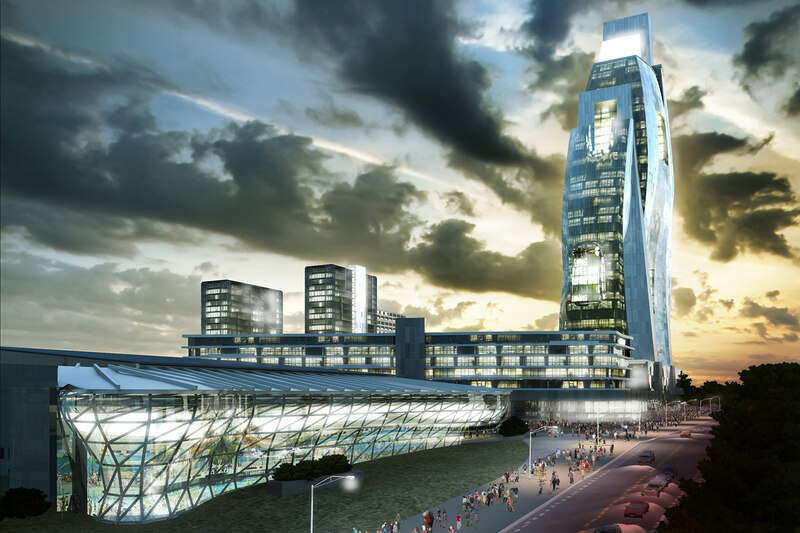 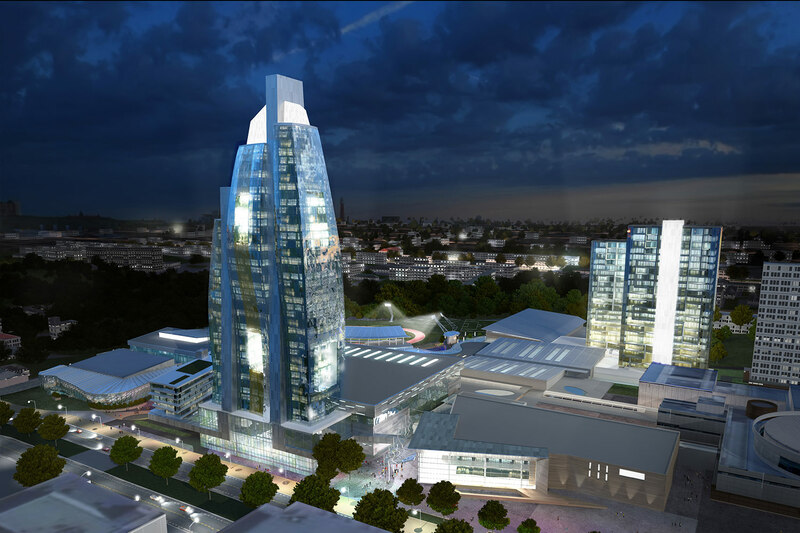 The vision focuses on the creation of new landmarks for commercial and civic development.